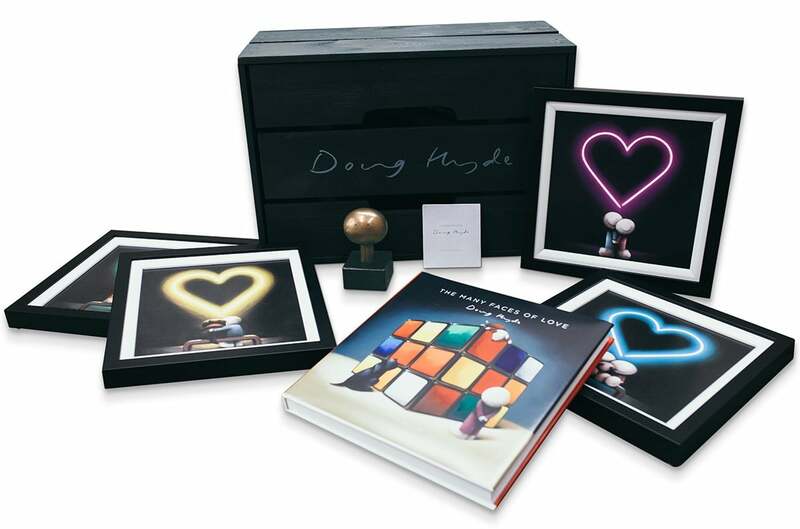 A beautiful presentation box, containing the following. 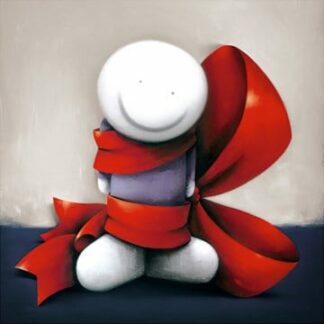 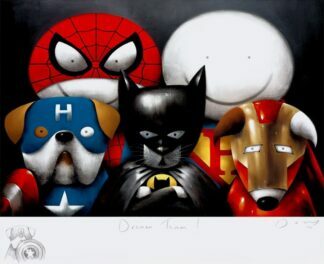 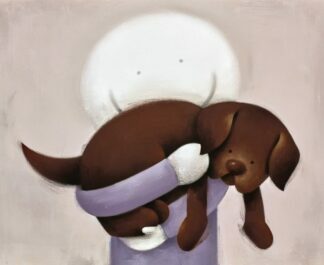 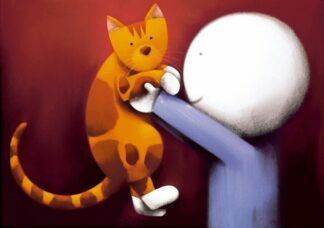 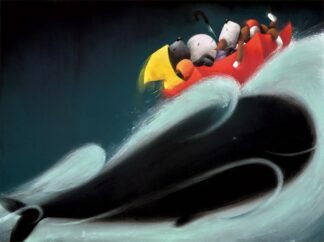 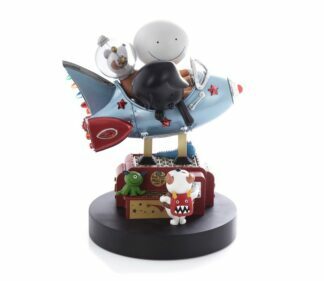 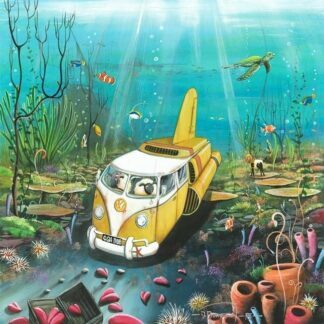 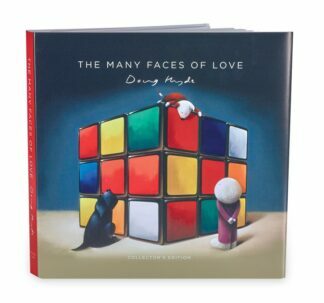 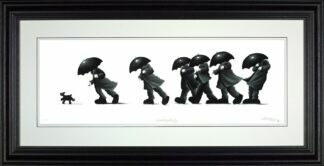 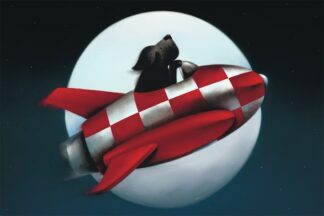 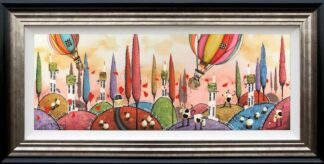 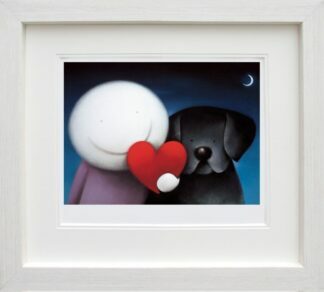 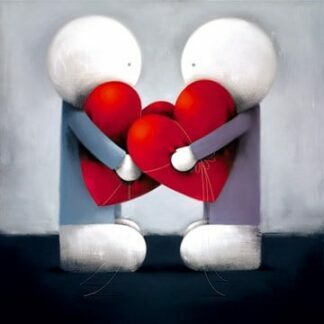 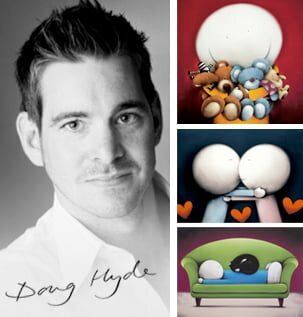 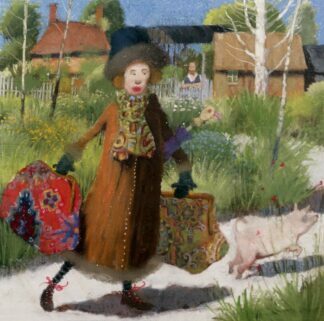 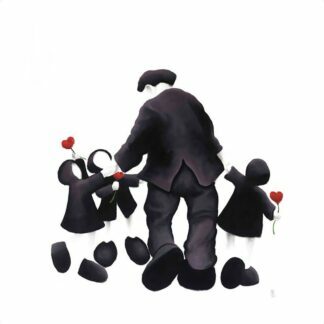 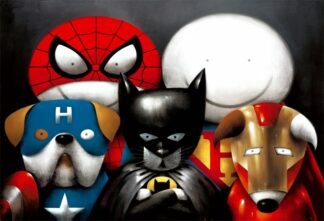 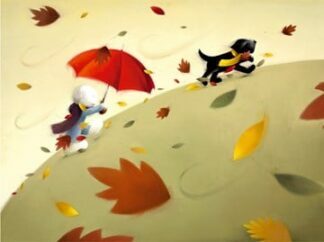 Perfect for any Doug Hyde collector or someone who wishes to start collecting! 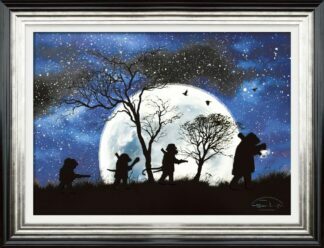 21" X 10" x 14"